For a gift that will sweep the recipient off their feet, look no further! 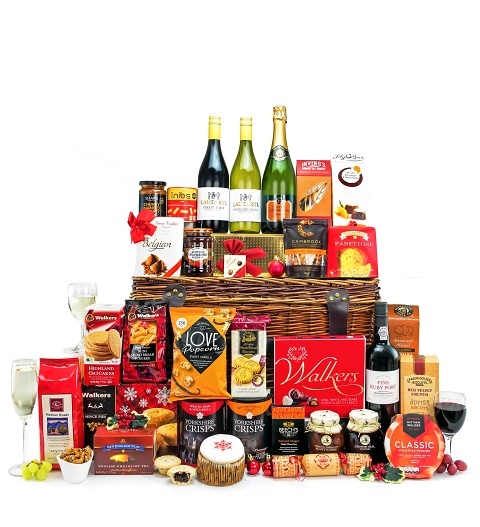 With a superb selection of fine wines, chocolates, biscuits, sauces, and other sweet and savoury treats, this gift hamper has it all. An excellent gift to share that Christmas cheer with your loved ones and friends.